My identification of this structure is tentative. I’m aware of a precinct at Springvale and this appears to be the only logical location. 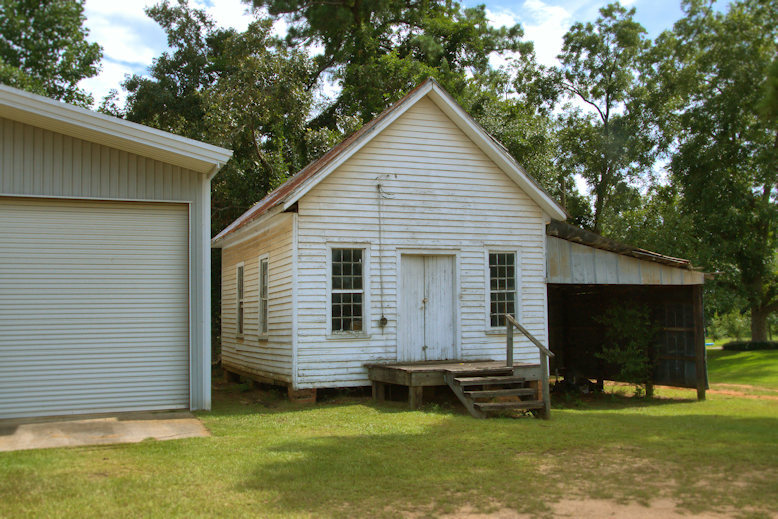 Precinct houses are often referred to as courthouses in rural Georgia. It’s possible that it originally served another purpose but I haven’t been able to locate any history. I’ll update if/when I learn more. Hi! You are correct. This is the voting precinct. It is also referred to as the Courthouse.